Looking for a unique Christmas gift for the executive in your family? Maybe you want to give a personal, yet useful holiday gift to your corporate team members or an outstanding employee. 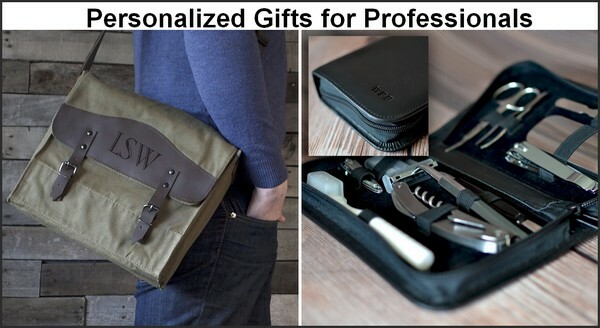 Our personalized holiday gifts for professionals is a selection of functional gifts for the executive man or woman in your life this Christmas season. Here you will find holiday gifts for professional women as well as leather corporate gifts like leather briefcases and passport ticket holders.